-Same day Turn around – Include a slide show at your wedding Reception, all your color photos handed to you the day of your wedding via USB, preview posted to social media outlets of your choice, photo app preview created and shared to your wedding guests the night of your wedding. Prices include printing, artwork, design, lacquering and binding. 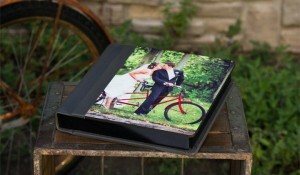 All Albums offer lay-flat pages, cover stamping and 100% archival papers/materials. Cover upgrades include; Glove Leather, Distressed Leather, Map Leather, Metallic pages, Leather Cover w/cameo, Reflections cover, Leather of Fabric spine cover and Full Standard Leather or Fabric Cover w/Cameo. 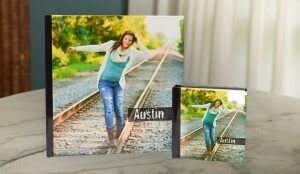 *Ultra Premium, Premium, Photo Book and Smalls Samples available for review during consultation. All Three videos will be posted to online for you to share, embed or download. We would love to travel to your destination wedding! Please contact us directly or via our contact form and we can talk details.